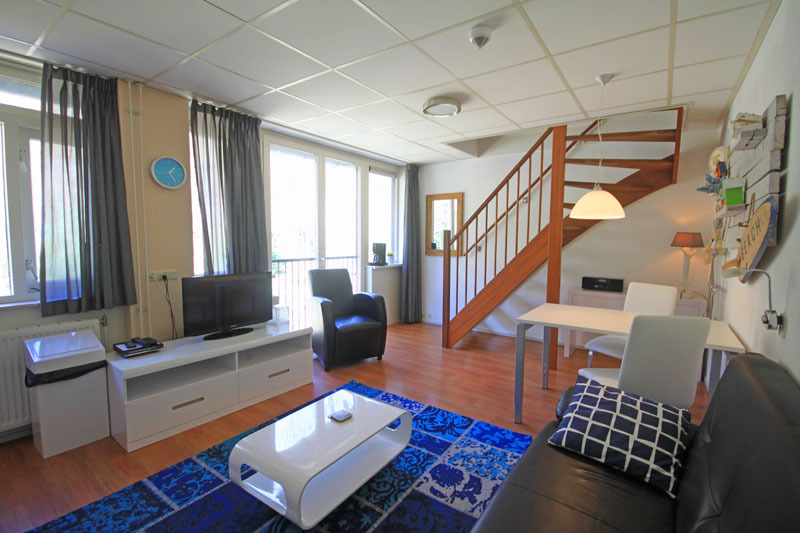 Spacious apartment with the entry on the first floor of Building A. 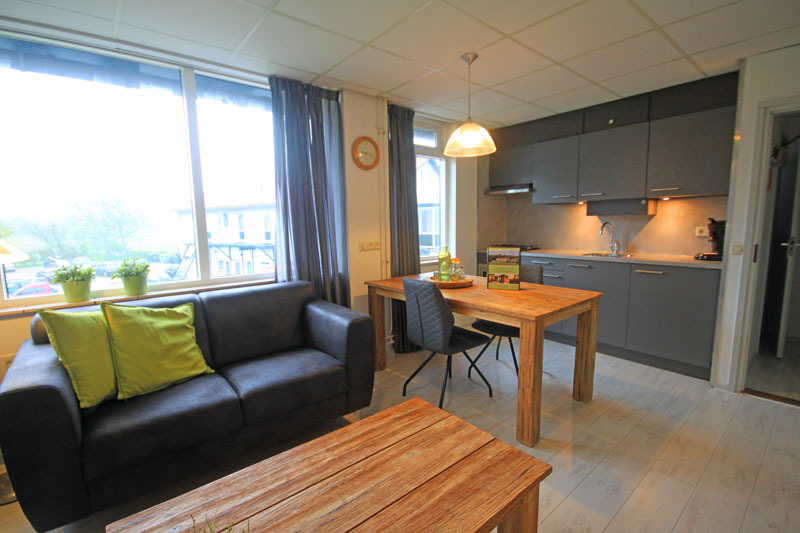 Spacious apartment with cute typical Texel details, located on the first floor in the main building. Nicely decorated apartment with an entry on the first floor of the main building. Large bathroom. 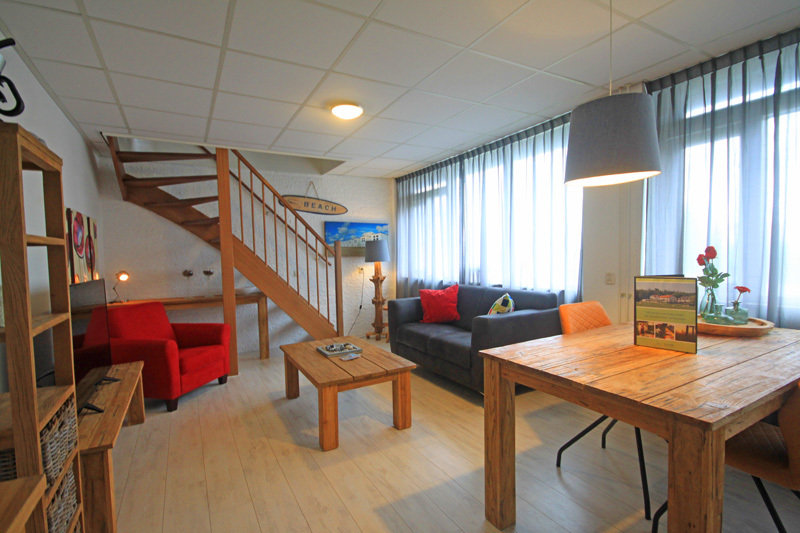 The moment you walk in, you will feel the Texel atmosphere in the living room of this maisonette.